Palisades Zoyia, the most popular Zoysia-grass in Central Texas, is a dark green, medium-coarse textured lawn grass. In addition to being low maintenance, Palisades is best known for it’s tolerance to low light conditions, low water use, and its rapid recuperative ability. 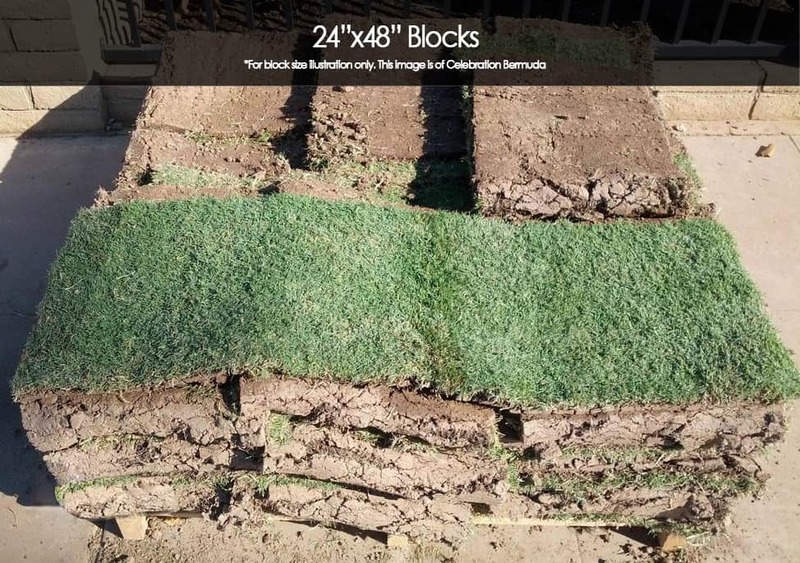 *the block size of Palisades Zoysia may vary on a daily basis, between the standard 16″x 24″ block a 24″x 48″ block depending on the farm from which it’s harvested. Please contact our office for more information. The size will not vary between or within pallets. Cavalier is a fine-bladed Zoysia grass that grows a thick lush lawn. Its dense growth pattern allows it to choke out weeds and provides a more uniform appearance than most other varieties. Cavalier demonstrates good shade tolerance and is able to resist many insects and diseases as well. **Grass used in the 2016 Olympic Games Golf Tournament in Rio! ** Zeon is a new variety that is similar to Emerald in appearance, with a fine-bladed leaf texture. Zeon is shade-tolerant, but unlike Emerald, does not have a prickly feel. Its Soft, “barefoot feel”, shade and drought tolerance led Zeon Zoysia to become the grass of choice for the golf course that hosted the 2016 Olympics in Rio!